Well, the saga of Chipotle continues: Health officials have tracked down “more than” 135 people who reported getting sick after eating at the Sterling, Virginia, location, which you’ll remember was temporarily closed after patrons began to report an illness that sounded a whole lot like norovirus. And indeed, it appears to be norovirus, with a second case of the bug now confirmed. Meanwhile, Chipotle’s chairman and CEO Steve Ells offered his apologies about the whole thing. “We are sorry that individuals reported sickness from one of our locations,” he said in a statement. 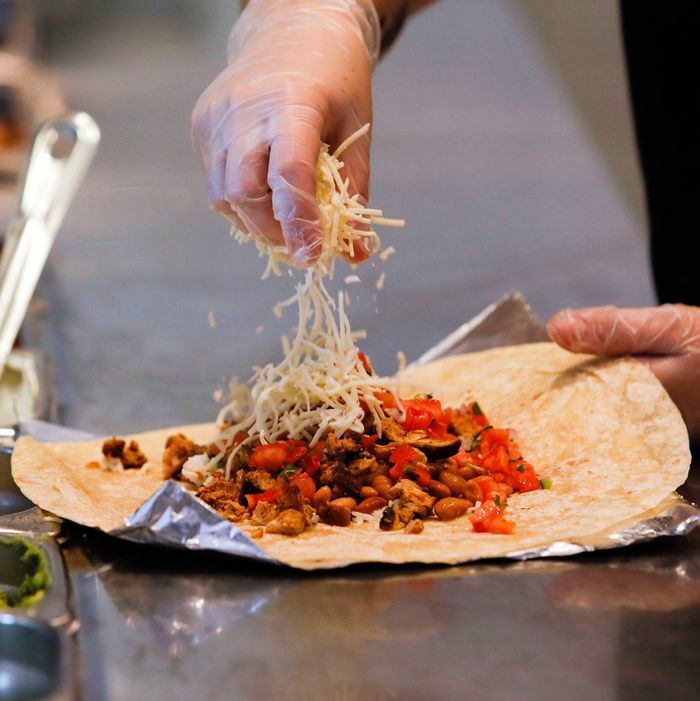 “The safety and well-being of our customers is always our top priority.” It is not clear if Chipotle’s shareholders, who have filed a class-action lawsuit against the company, have accepted the apology.